Countrywide Farmers of Defford Mill, Worcestershire, have chosen Keltruck to supply two new Scanias to their existing 50+ fleet. The deal was made between Tony Biddlestone, Keltruck Account Manager and Charlie Fisher, Transport Manager of Countrywide Farmers Ltd. The vehicles delivered were P235DB4X2MNAD models and were ordered to cope with the company’s increase in gas cylinder sales. 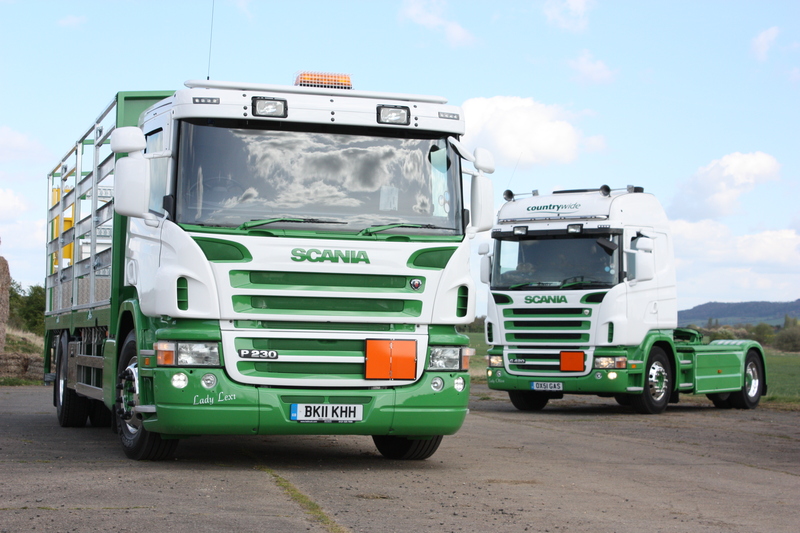 The vehicles that feature Scania’s new two pedal Opticruise gearbox have been supplied with Keltruck’s 5 year full Repair & Maintenance contract and will be maintained at Keltruck’s Cheltenham branch on Golden Valley, Gloucester Road. 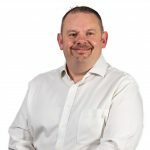 When asked why he chose the specific model of truck, Charlie commented, “They were chosen as they were fit for purpose and it was the driver’s number one choice. The whole life costs were significantly better than their rivals”. 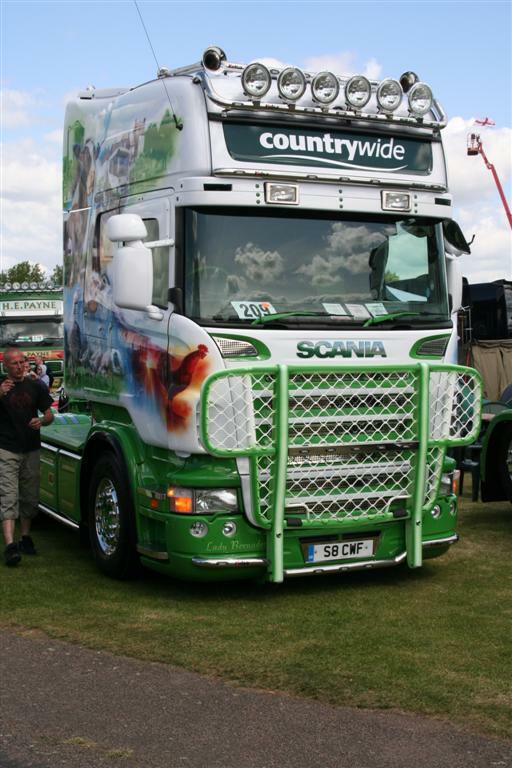 Established in 1999, Countrywide Farmers specialise in the rural dwellers, equestrian and farming markets and as a consequence of them being a major player in their sector, they haul 100,000 tonnes of service dressing and chippings nationwide every year. 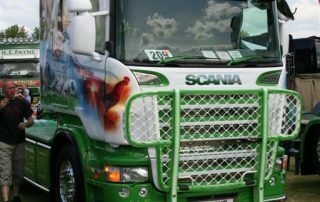 Countrywide Farmers also attend the Peterborough Truckfest every year to show off their prized Scanias with their impressive, intricate and apt artwork.